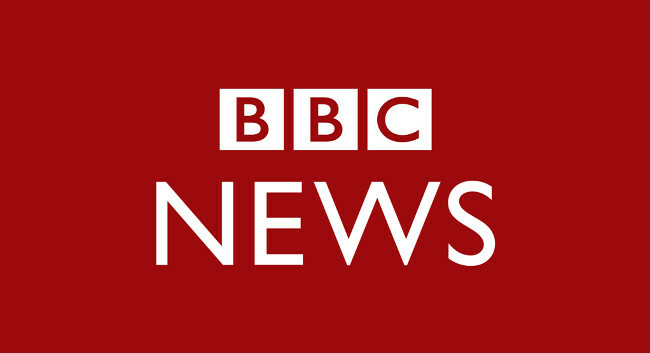 BBC News Online has appointed Tom Bateman as senior video journalist, starting on 21 January. Tom will be producing news video and features for the BBC News website, app and social media platforms. He continues to freelance for Yle, Finland’s national public broadcaster. Tom is on Instagram, and tweets @tomb8man.